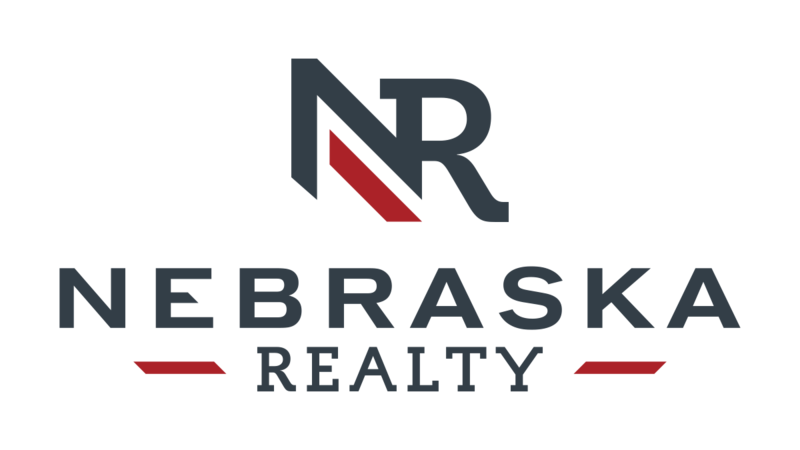 Realty and Home Construction in Lincoln, Nebraska. Team Kraft is a family business combining over 50+ years in the real estate business. We are dedicated and passionate about our commitment to all our customers. To schedule an initial, no-obligation interview with T-E-A-M K-R-A-F-T, please contact us today.